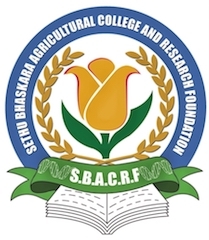 Arrangements are in place: During the 3rd and 4th year of study, to freely send our students as per the option, desire, discretion and motivation of our students and their parents/guardians, to agricultural / floricultural project sites, research laboratories and floricultural distribution centres in USA, Australia, Dubai, Kenya, Malaysia and Thailand. For these, abroad internship visits the students will bear the travel and visa expenditures. However, the college will help the students in getting the visa, travel tickets, airport pick-up at the foreign country and the accommodation abroad. A necessary stipend will be provided for every student so that they earn while they learn from the actual industry so that their boarding and lodging cost is generally met. The Management considers these international exposures to our students will help them greatly – from employment and research points of view.